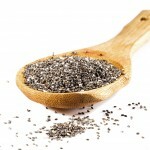 Superfoods have been gaining a lot of popularity in the health community the past few years. They are nutrient dense foods that are a powerhouse of essential vitamins and minerals. Today you are going to read about eight exotic superfoods that are going to be the next big craze. This new superfood on the rise comes in the form of a nut, and is often referred to as the “Incan peanut.” Sacha inchi is rich in protein, all of the omegas (3, 6, and 9), vitamin E, carotenoids, and fiber. 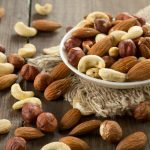 It’s also easy to digest so it’s unlikely to causes as many sensitivities and allergic reactions in people as some other nuts do. You can also consume the benefits of this nut by consuming the oil made out of it. Some describe the oil as similar to olive oil, but with a nuttier flavor. Omega 3’s are believed to be good for brain function. They also help your bones absorb calcium, so sacha inchi is also great for bone health. Sacha inchi also contains high levels of tryptophan, which is a precursor to serotonin. Serotonin is a neurotransmitter that helps us deal with stress, anxiety, and depression. Acai is an exotic berry that comes from the Amazon. Acai berry is high in antioxidants. Acai berries are rich in other vitamins and minerals including vitamins A, E, and C, and is also very high in calcium. Eating acai berries or consuming them in powdered form can be helpful in regulating blood pressure and boosting the immune system. Wakame is a green vegetable that is commonly found in miso soup. It is a powerhouse of nutrients, some of which are magnesium, calcium, iron, vitamin C, folate, B2, and iodine. Many people are deficient in magnesium these days, and magnesium is used in nearly every cellular function of the body, so it is a really important nutrient. Wakame also contains Vitamins A, D, E, and K which are all of the fat-soluble vitamins. Very few food sources contain all of these vitamins together, especially a vegetable source. In Eastern medicine, wakame has traditionally been used to detoxify the blood and ease digestive distress. Compared to all other seaweeds, wakame contains the highest level of omega-3 fatty acids, especially EPA. 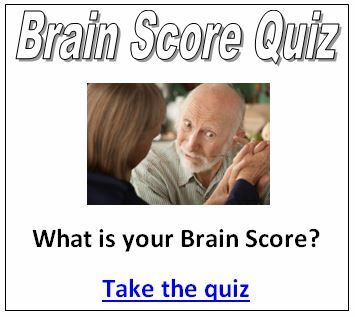 EPA boost brain function and lowers inflammation in the body. 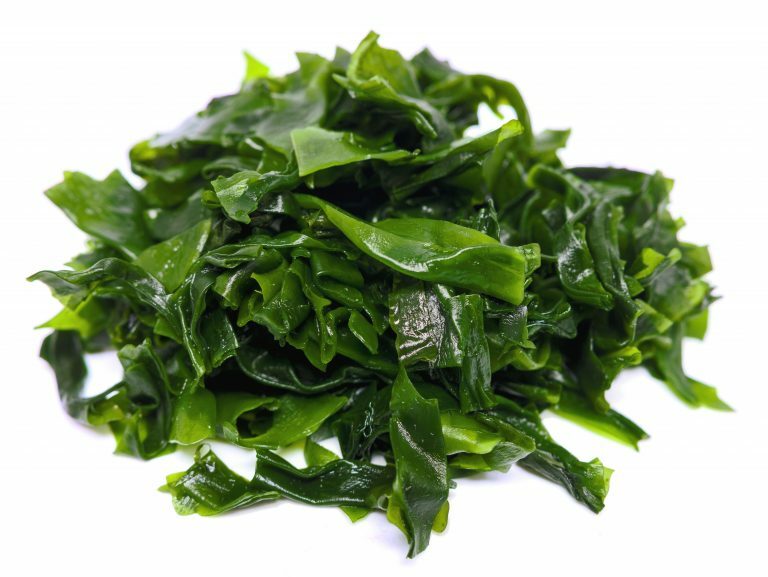 Wakame also contains a lot of amino acids including glycine, leucine, threonine, and glutamic acid. And of course, with any food source that comes from the ocean, it is important to get the cleanest source possible. 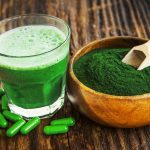 According to third party lab results by Natural News Forensics Lab, New Zealand Wakame is the cleanest source with the least amount of heavy metals tested. Camu Camu is native to the Amazon Rainforest. It is a shrub that grows berries and its biggest nutritional benefit is that it contains high levels of whole food vitamin C. Acerola and acai are two other superfoods that are known for their high vitamin C content, but camu camu contains even higher amounts! The reason camu camu is better than most Vitamin C supplements is because it contains the whole vitamin C molecule, opposed to just ascorbic acid. This means it contains all of the natural bioflavonoids that are missing in synthetic Vitamin C supplements. Because of camu camu’s high vitamin C content, which is at least 30x greater than that of an orange, it makes camu camu a great choice to boost the immune system. So, if you have the flu or simply want to boost your immune system as a preventative measure from getting sick, camu camu is a great option. Camu camu also contains some amino acids including serine, leucine, and valine and many more phytochemicals and minerals. It has also been shown to have anti-genotoxic effects in animal studies. This superfood is also high in magnesium and potassium which are essential electrolytes. Often times people consume way too much sodium in their diet, so consuming a superfood with high levels of potassium will help to balance out the electrolytes in the body. When the body doesn’t have the proper ratios of electrolytes we can become dehydrated. But when we do have enough electrolytes, the water that we consume can actually hydrate the body on the cellular level. If those benefits aren’t enough to make you want to try camu camu, it’s also really high in antioxidants which protect the cells in the body and are especially helpful in fighting liver disease. Another superfood that is gaining in popularity is maqui berry, a small berry native to The Patagonian region of the Chilean Andes Mountains. It is a good source of dietary fiber and can increase metabolism. Maqui berry can also support cardiovascular health and reduce inflammation. It is rich in vitamin C, vitamin A, iron, calcium, potassium and many polyphenols and bioflavonoids which both have antioxidant properties. Maqui berry can also help assist in regulating blood sugar levels. There are a variety of ways to consume maqui berry such as eating whole fresh berries, whole dried berries, ground powder, or freeze-dried maqui berry powder. You can either drink maqui berry juice, throw the berries or powder into a smoothie, or make maqui tea, all of which are delicious ways to consume this superfood. Another seaweed superfood that is gaining in popularity is dulse. Dulse is the seaweed variety that contains the highest amount of protein and iodine. Many people are having low thyroid function these days due to iodine deficiency. Iodine Is critical for the body to make thyroid hormones and it is antibiotic, anti-fungal, and anti-viral. 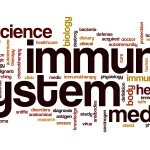 When we are deficient in this nutrient, not only can our thyroids become underactive but we can start harboring lots of unwanted pathogens and infections in our bodies. Dulse is also very high in vitamin B12, which means it’s a great source for vegans and vegetarians who may not be getting a lot of B!2 naturally in their diet. Maca is a root grown in the Andes Mountains in Peru. Maca’s health benefits come from the fact that it contains essential vitamins, minerals, amino acids, and phytonutrients. Maca is an adaptogen, which means it brings balance to the body’s systems. So, whether the system needs to be upregulated or downregulated, maca will act accordingly. Black maca is also known for its ability to regulate and balance hormones and can help ease the symptoms of stress, anxiety, and depression. A few other reasons why people love black maca are for its ability to increase both energy and libido, it’s skin nourishing properties, and its ability to treat women’s issues such as menstrual cramps and hot flashes. We have been baking with processed cocoa powder for a long time, but not everyone is familiar with raw cacao and its health benefits. Once we process raw cacao into cocoa powder, which is what most baking recipes call for, it loses its health benefits. Raw cacao is rich in antioxidants and has a unique composition of phytonutrients. Raw cacao contains alkaloids, neurotransmitters, neuromodulators, and is rich in nutrients such as magnesium and copper. It’s also high in phenylethylamine, which acts like a central nervous system stimulant. This can have a positive effect on our mood and our mental focus. However, just be sure not to consume too much over a serving size, because you don’t want to overstimulate your body. Even though this exotic superfood is native to South America, cacao ceremonies are now commonly being held in western countries. These ceremonies honor the traditions of South American tribes. It was always believed that cacao had a nourishing effect on the body due to all of the alkaloids, neurotransmitters, neuromodulators, and nutrients. It is also believed to have a deeper effect when consumed in ceremony and with intention. However, it is not by any means imperative to participate in a cacao ceremony in order to receive the health benefits of this wonderful superfood. So, these are the top eight superfoods you must be sure to try if you haven’t already. They are gaining a lot of attention and popularity in the health community. Whether you want to make juice out of berries, drink oil made from the sacha inchi nut, or add a powder into your smoothie, the options on how you can consume these superfoods are endless! I’m Sophia, the voice behind Daily Detox Hacks. Wife, a real mom. Dealing with real health issues, whole food lover & researcher. She lives in a cozy little suburb in southern California with her husband and two boys. She became passionate about living an all-natural lifestyle when she began battling a chronic autoimmune condition. She specializes in nutrition, dieting, weight loss, natural beauty products, and utilizing holistic detox regimens in order to stay healthy. Are GMO Free Options The Future at Restaurants?